Earth & Surf Fest 5K – May 19, 2018 | NC Race Timing and Running Events | Go Time! 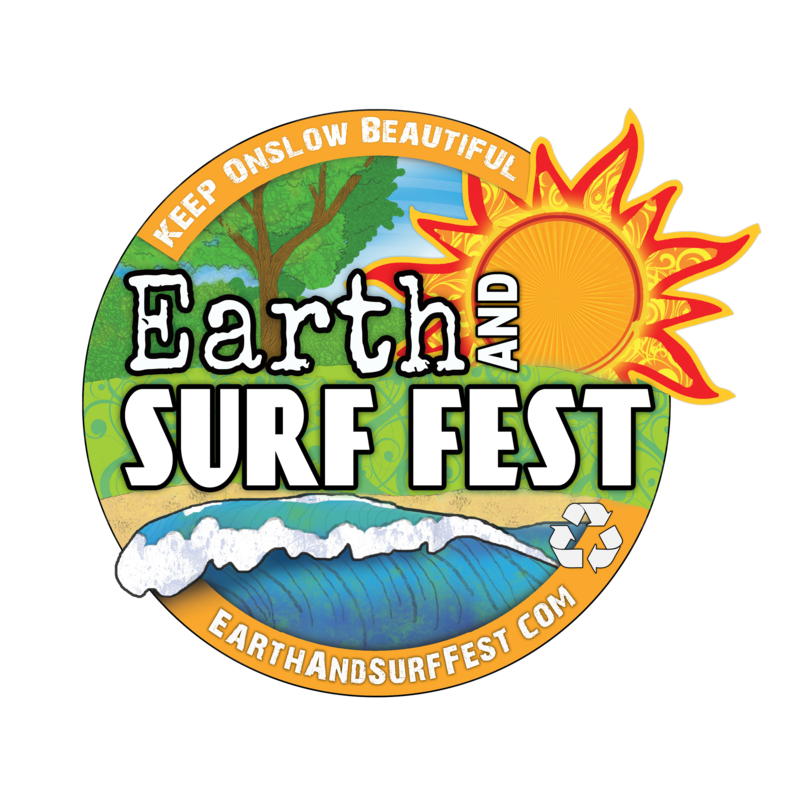 The Earth and Surf Fest 5K is part of the Keep Onslow Beautiful’s Earth and Surf Fest at North Topsail Beach. The event is eco-friendly and waste-free — even the power is from solar panels! The 5K course is entirely on the beach, shoes are optional. The Earth & Surf Fest is an Environmental Awareness event. The mission is to create a fun avenue for individuals to make the connection between the health of our environment, our economy, and our people. Participants who register by Friday, April 20, 2018 will be guaranteed a Race Shirt. The shirts are made of Cotton and are available in Adult Unisex S-XXL cuts sizes. The course is an out-and-back course that is run completely on the beach. The start and finish of the race is on beach in front of Onslow Public Beach Public Access #2. Runners will head north about 1.5 miles before turning around at a water stop and heading back south to the Start/Finish line. This Award Winning event will include Stand Up Paddleboard Race, Yoga, Waterway Sport Demos, a 5K Run on the Beach (Sand Run), Beach Cleanup, Booths, Exhibits, and Live Entertainment!